Create healthier habits by incorporating them into your daily life with this exercise scheduling app. This project features my UI design skills. 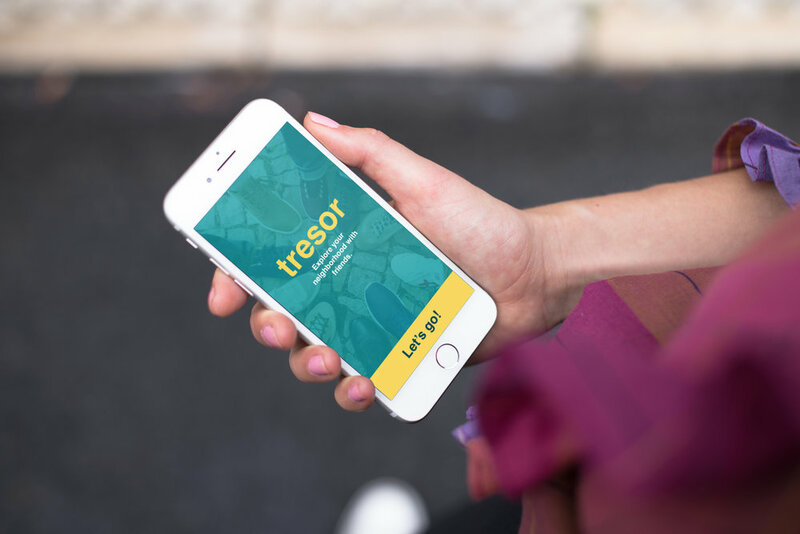 Tresor is a scavenger hunt app I designed from concept to polished UI and illustrates my design process from start to finish. My first UX project, Flashcard, illustrates how far I’ve come as a designer. Check it out for some nostalgic feels.